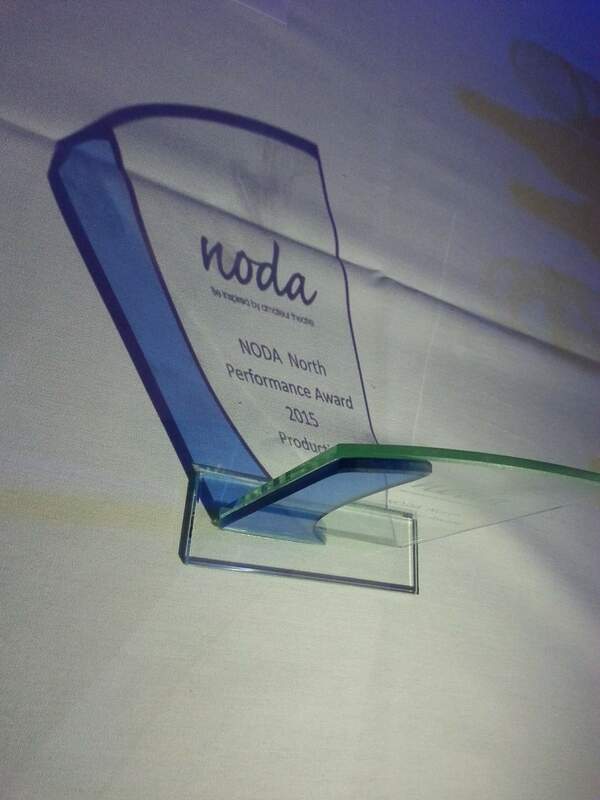 We’re excited to announce that DMTC are proud winners of the NODA Production Award in our district for A Funny Thing Happened On The Way To The Forum and Anthony Smith won the Individual Performance Award for his role as Pseudolus. 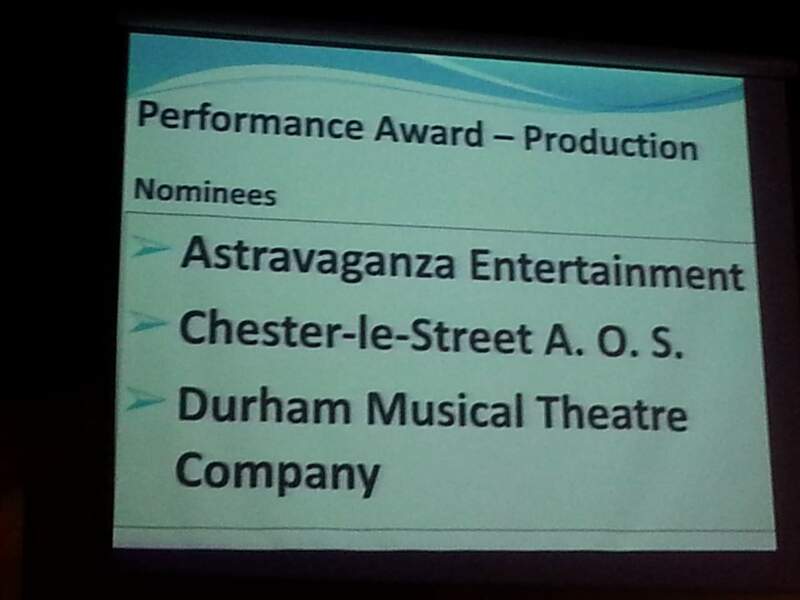 Very well done to all involved in making our latest production a success! 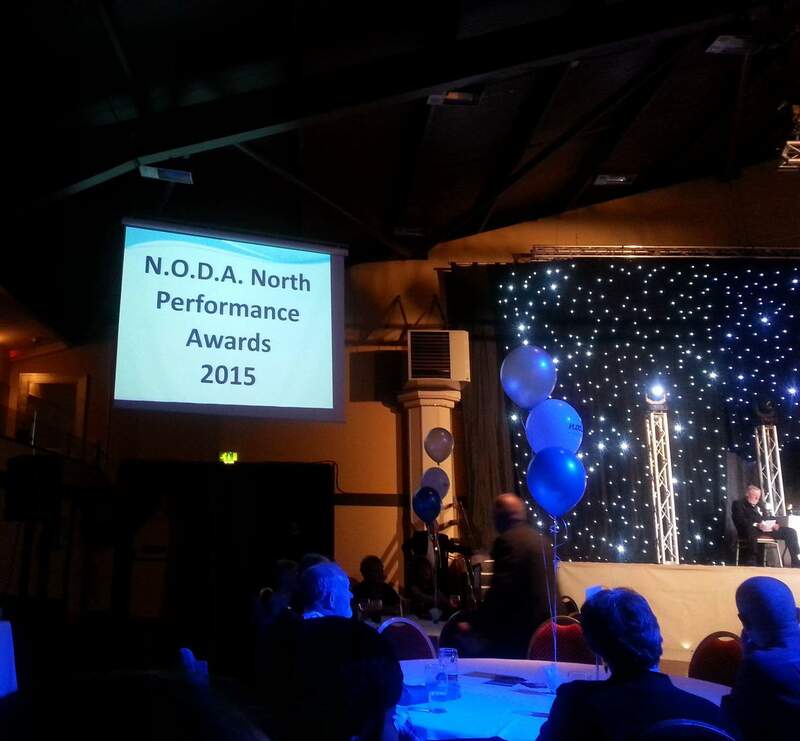 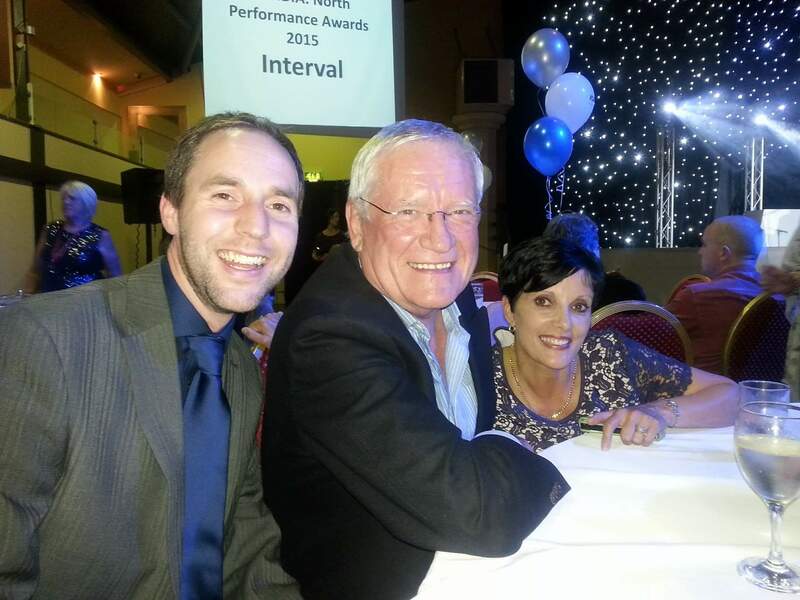 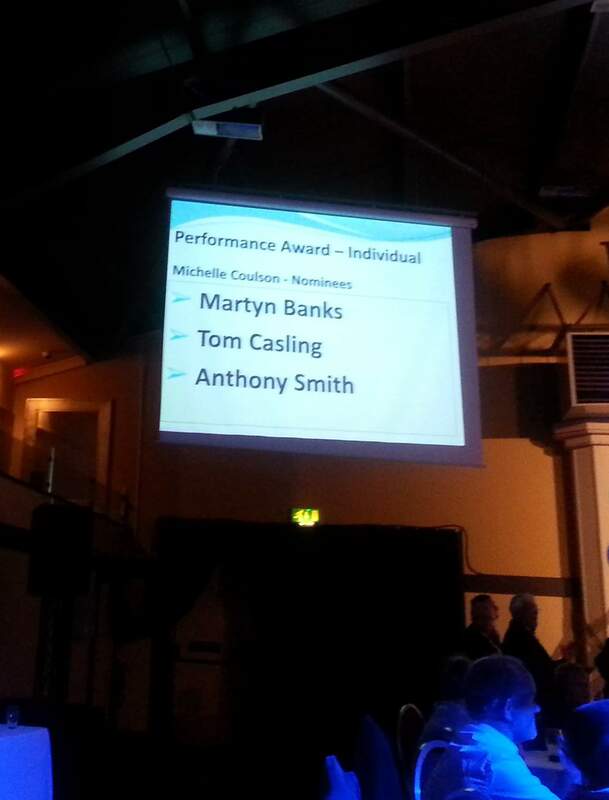 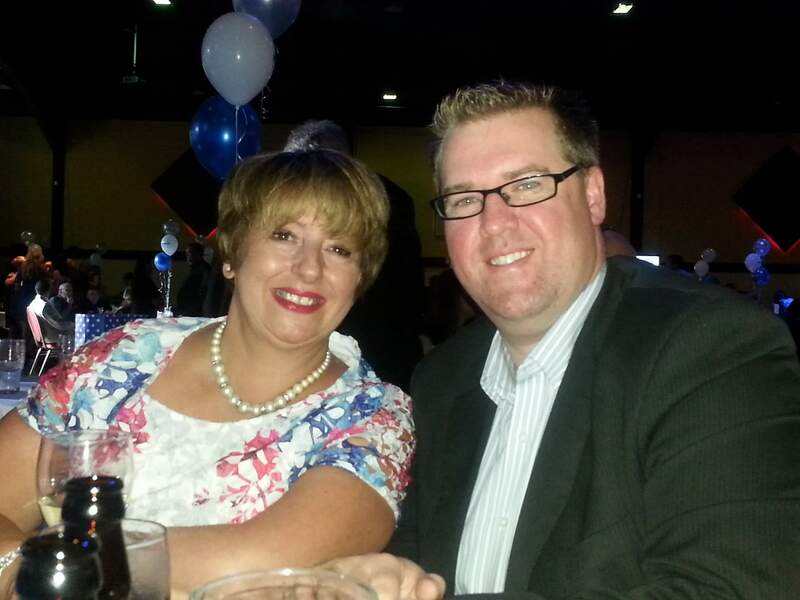 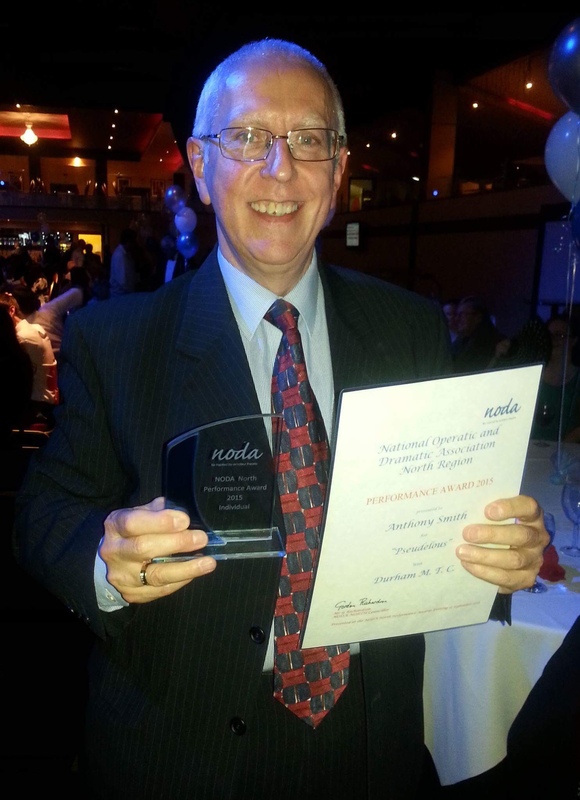 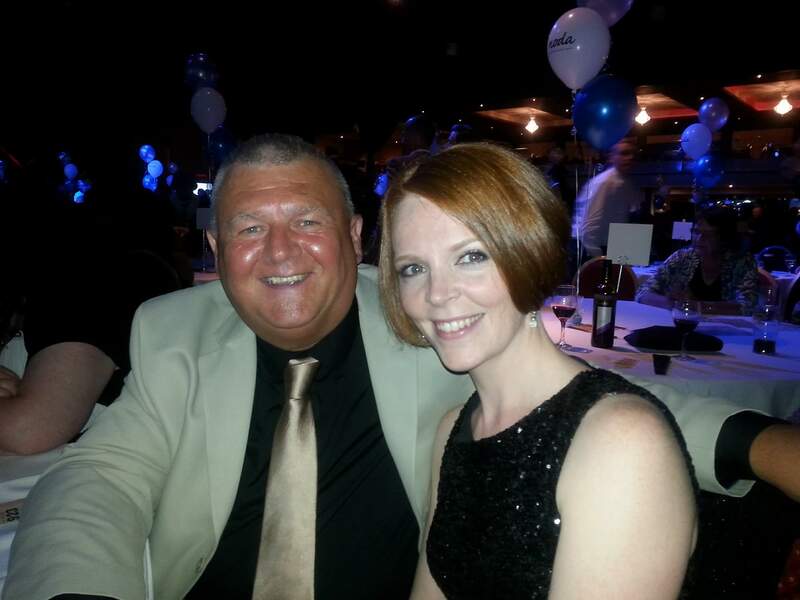 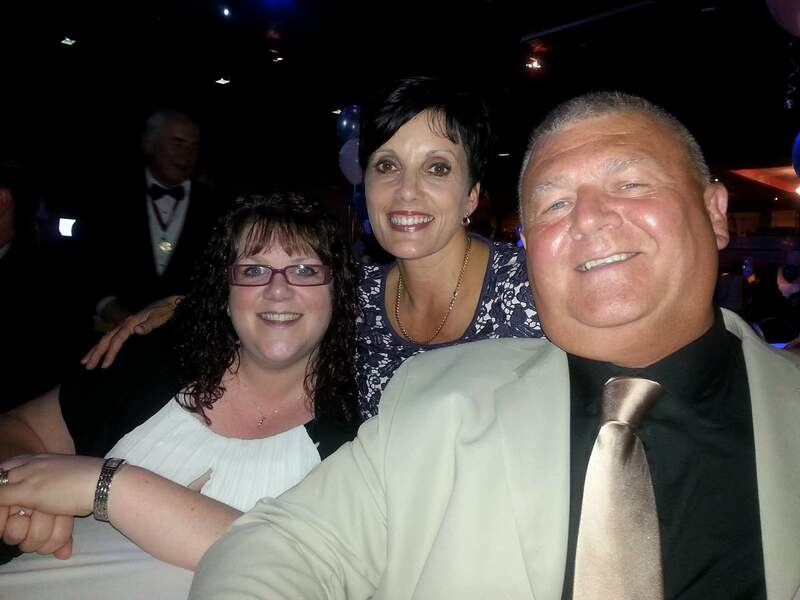 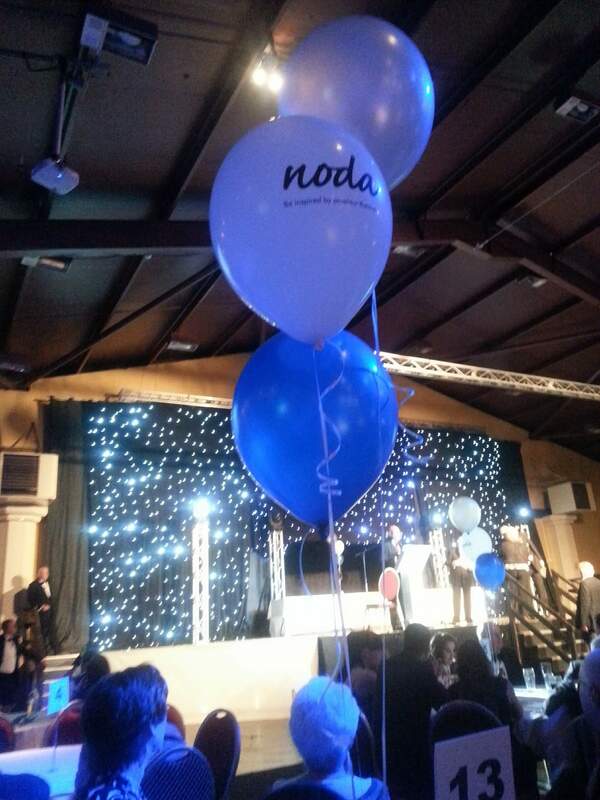 NODA Awards 2016 – DMTC takes home 4 awards!